​Six months ago, in the midst of my own personal winter, I had this wild idea to go on tour like a band to find where I wanted to create my dream garden. I don’t think we talk about our wildest dreams enough, and to be honest, I’m a little nervous to share mine with you. I’m finding, though, that pushing an edge is the key to creativity, from dabbling in a new skill to creating the thing you want most in life. I invite you to grab an iced tea (or save this for later to shake up my new fave garden drink: Basil Berry Bliss) and read my story. May it inspire you to go after your own wildest dreams. ​On my way home from spin class on a Saturday four years ago in Chicago (I always get my ahas after workouts), I had a vision. Driving down Lake street under the green line in late winter, when the snow was grey and melty, I imagined a garden exploding with plants and flowers. I saw a café inside a greenhouse where guests sipped tea and ate beautiful food. Twinkling lights and supper club nights. 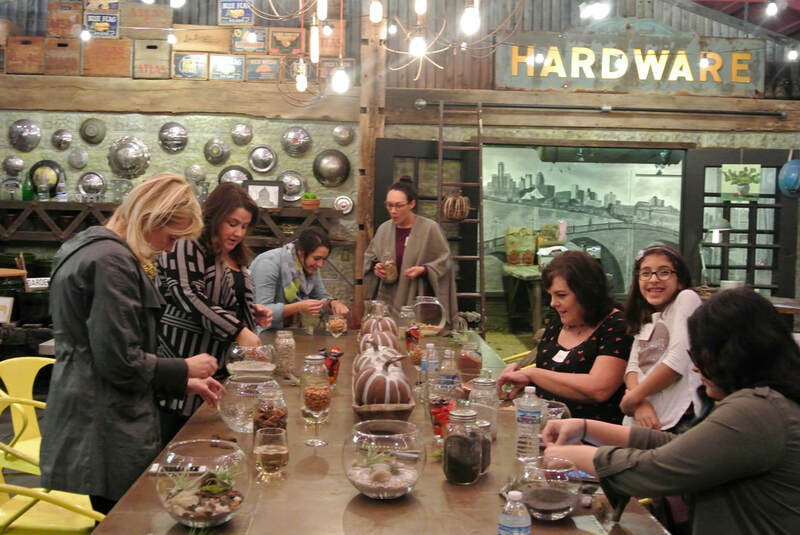 Hands-on workshops for guests to play with plants and flowers. 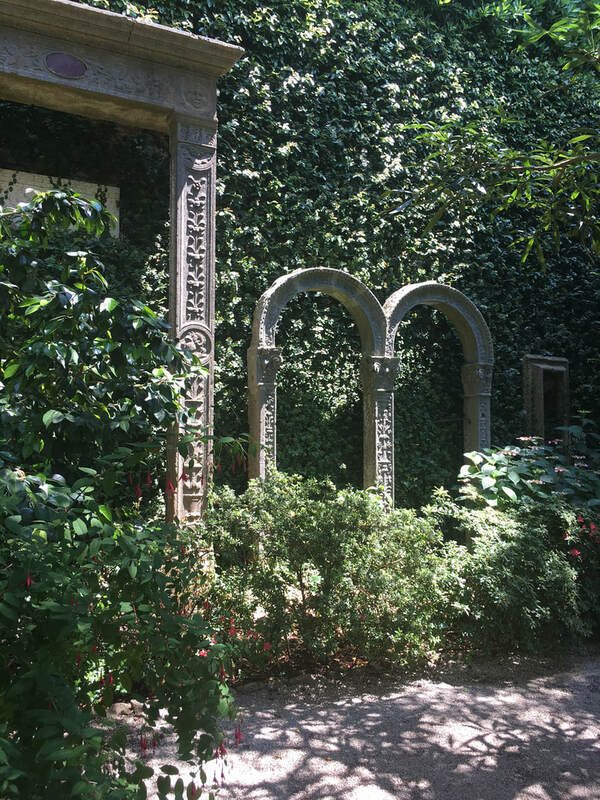 An English garden for weddings and yoga. 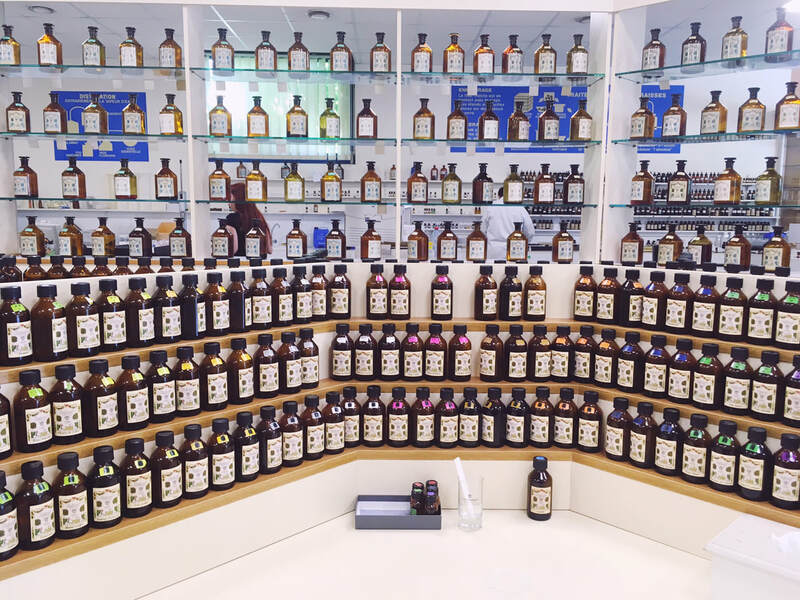 A shop filled with seeds, plants, perfumes, and gifts from the garden. A paradise for the senses I could create and invite everyone into. And there was a little sign, a wood plaque that read: Leelee’s Garden. I felt this place so strongly, way, deep down in my soul. A knowing I’d been searching for, that this was what I was meant to do. Whether in 5 or 10 or 20 years, in that moment I knew I’d create this magical place that lives in my mind. The path to making a dream come true is not linear and not always clear. As a stressed out young professional living in a one-bedroom apartment in the city, I was pretty far from my vision. I told myself I was going to make it happen. I imagined what someone who was going to open a garden like mine would do. And ideas for the steps came. I started night school, learning all I could about food, plants and floral design. I became a Master Gardener and volunteered at the Botanic Garden. 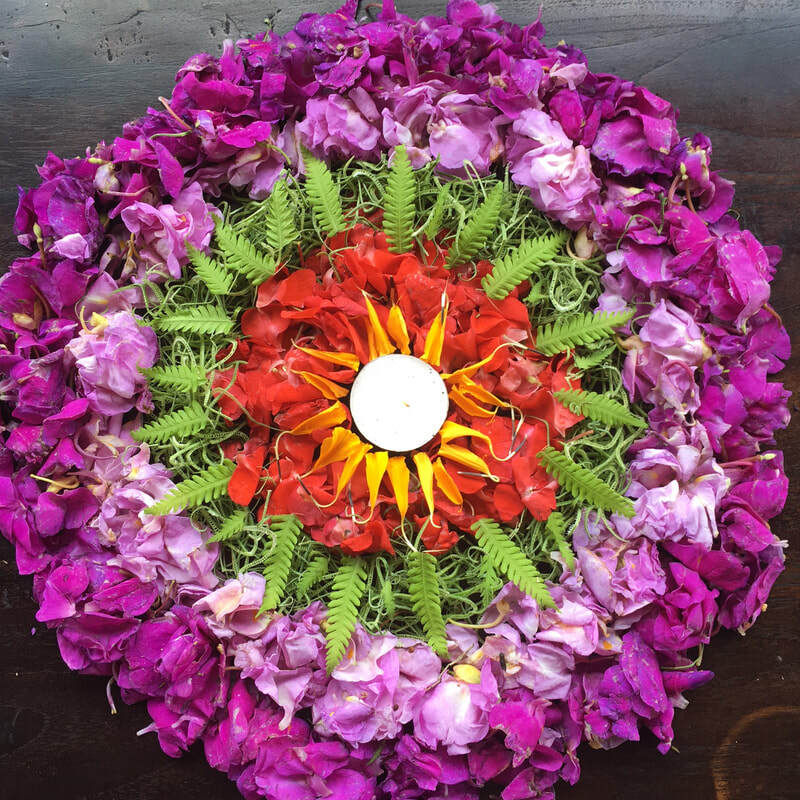 I left my corporate job, took odd jobs in related fields, and designed small gardens for friends. 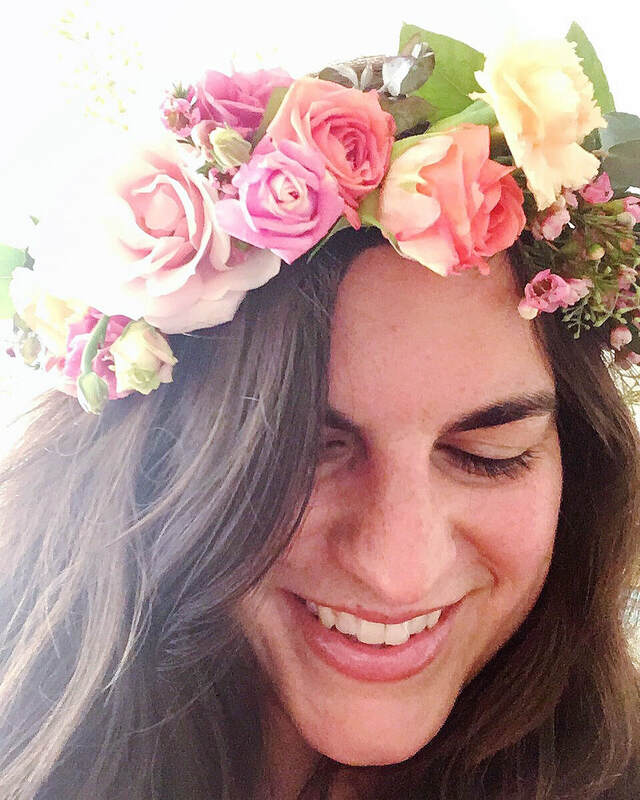 And I started one piece of the big idea, hosting pop-up workshops to share what I’d learned so far and create events where guests could play with plants and flowers, just as I'd imagined. I was making headway, but still had no idea where or how I would create my actual garden. And then my life fell apart. One night last November after a craft show, I heard a phrase I was not at all expecting from my then husband. “Leelee, I want to file for divorce.” I won’t go into all the details. Let’s face it: divorce, though it’s so common, is kind of a buzz kill and there is someone else involved in the tale. But within two weeks last winter, I lost my home, husband, dog, and even the part of the country where I lived. I drove the whole Route 66 from Detroit with a car full of essentials (clothes, a ridiculous tea collection and plants of course) back to California to be with family. I was a wreck. I realize that worse things can happen than getting a divorce, and many divorces are messier than mine was. For me at the time, it felt like losing everything. The life I thought was set. The thing about losing it all is that there’s not much left to lose; it’s the best time to go after your wildest dreams with new fervor. 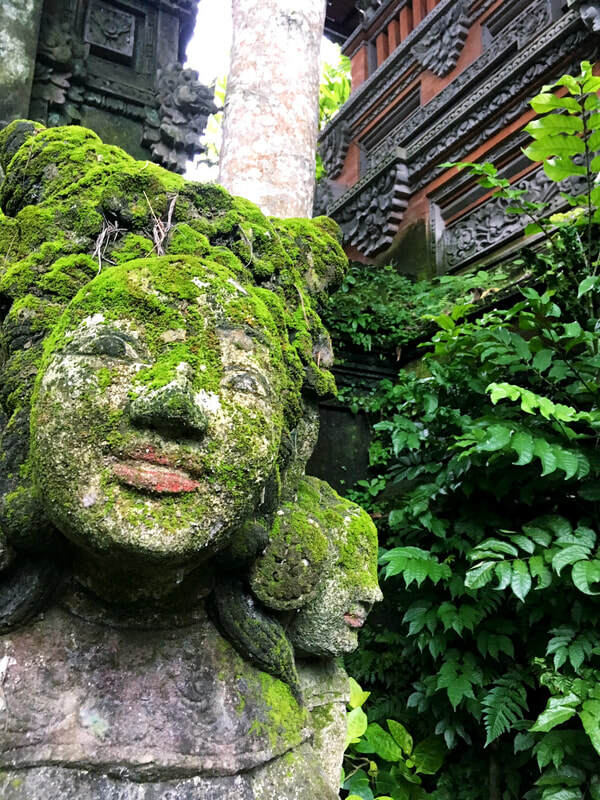 In the last few months I went to Bali. 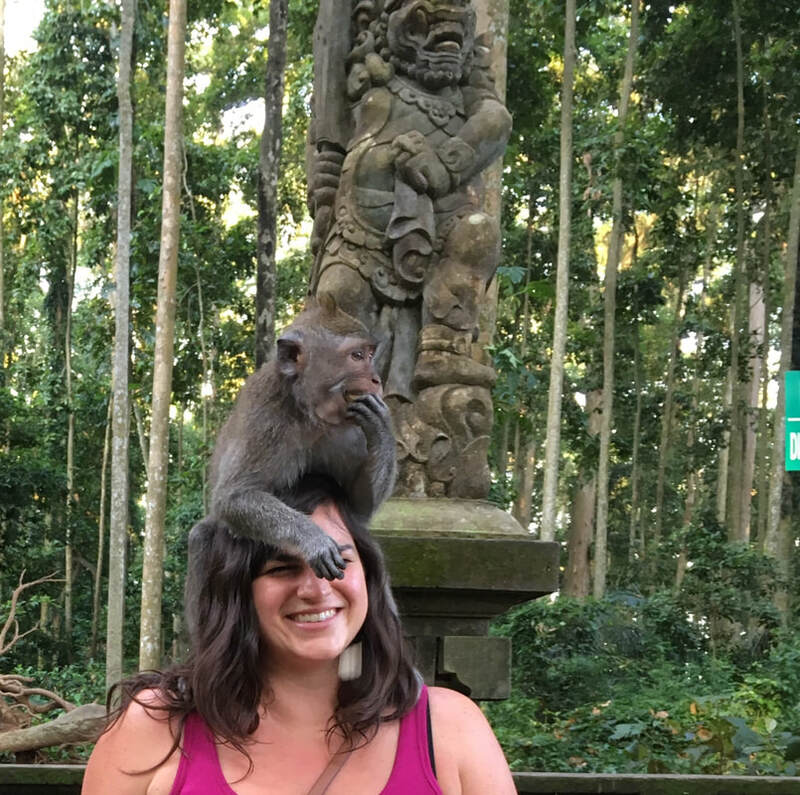 I had a monkey on my head. 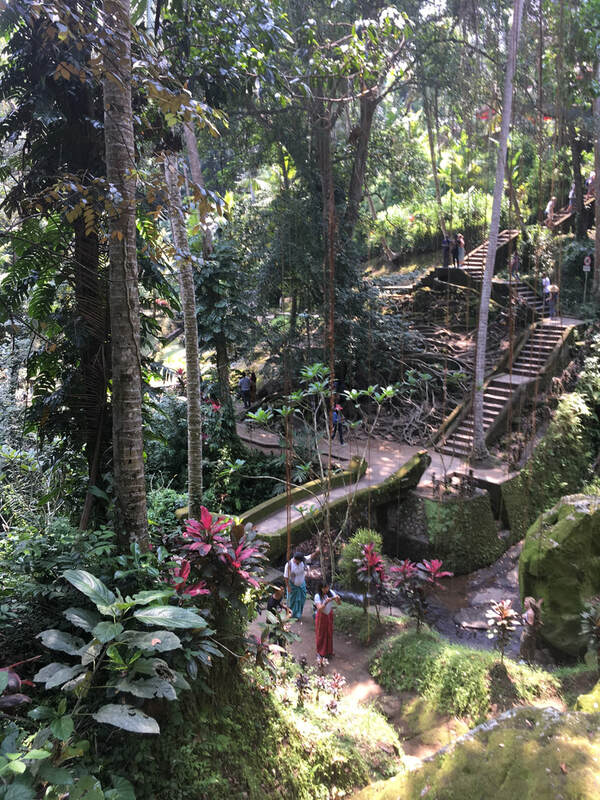 I drank raw cacao and had a run in with a 10 foot snake. At home I invested time in play and creativity to try the things I was curious about. I made lavender bitters from scratch. I took tango and salsa lessons. I started writing again. 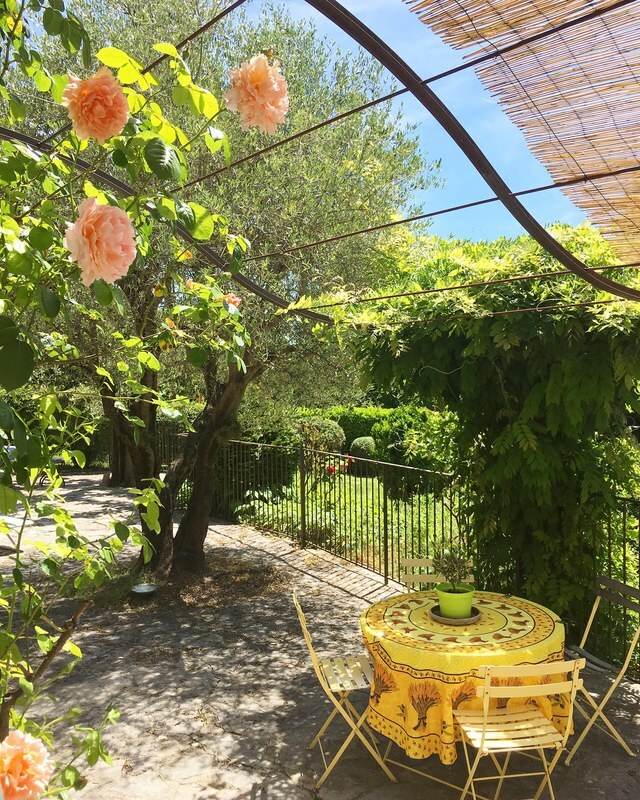 I took a perfume making workshop and assisted at a cooking school in Julia Child's former home in the south of France. Over these months, I’ve come to believe that the best medicine for a broken heart or even the not so dramatic stresses or doldrums of everyday living is a mix of creativity, play, adventure, self compassion, nature (or connecting with something bigger in your own way), being with or finding your people, and going for your dreams. After all these adventures in this strange, hard and wonderful year, I’m heading on one more big adventure: a tour of the U.S. in search of the place where I will create my dream garden. On the road, wherever I go, I’m hosting events to encourage those things that helped me come out of my darkest days. 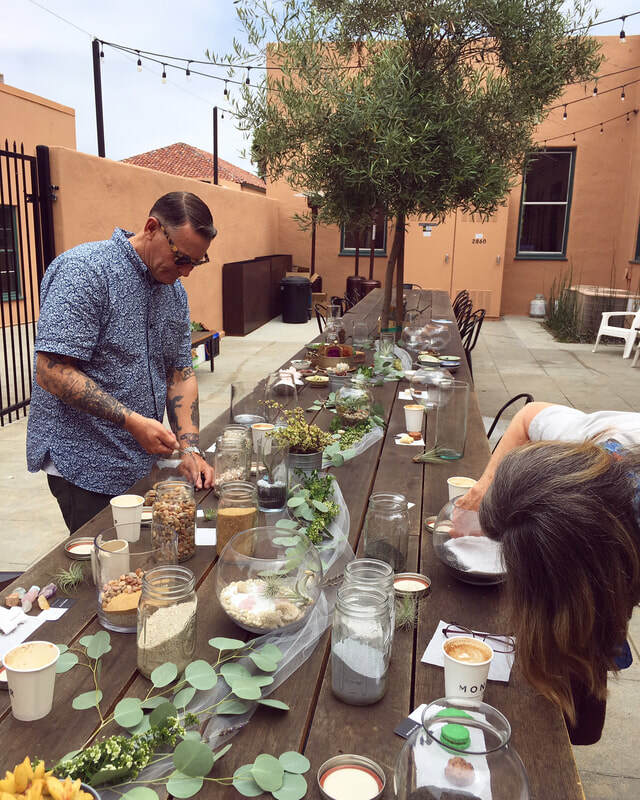 Pop-up events filled with plants, flowers, new connections, and creativity. P.S. If you’re intrigued by the idea of pursuing your wildest dreams, I highly recommend the essay and book The Crossroads of Should and Must. P.S.S. Yesterday, after I mentioned this tour, my new favorite barista asked if he could be my roadie. 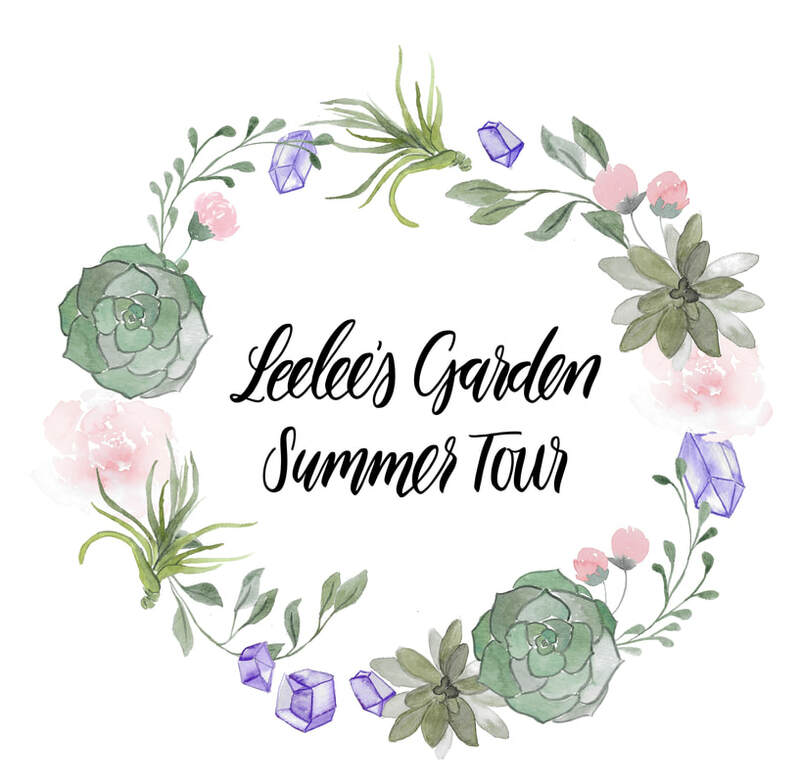 No roadies, but do you want to be a part of the Leelee’s Garden Summer Tour? There are a few ways you can help and get involved! 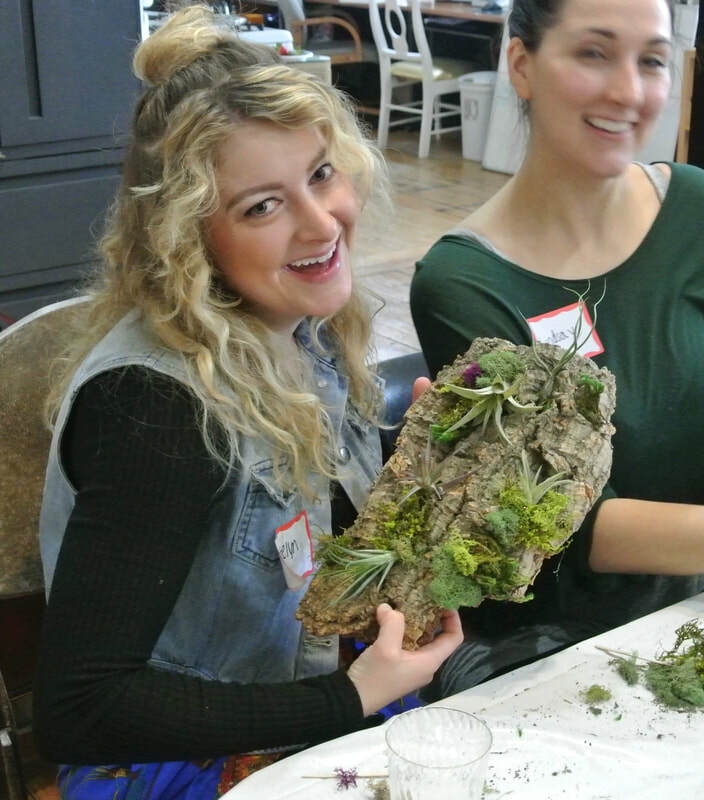 Come to a pop-up plant or flower workshop! Find out where I’m popping up next and say hi in person! Share this story link and invite someone you know where I’m headed. Follow me on Instagram! This is where I’ll be sharing the day-to-day adventures, live videos and more surprises along the way.